If you’re looking for information about bathing water quality, marine litter and pollution, school resources or ways to get involved with our Schools award, you’re in the right place. Welcome! Please come in and explore. Find out more about bathing water quality. What is it, who measures it and why? What does it mean for beach and water users? 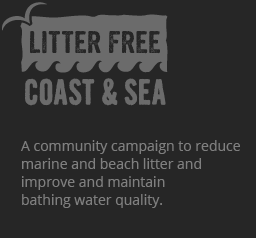 Find out more about beach and marine litter. What do we find? Where does it come from? What can we do with it and how do we stop it? Find out about our Schools toolkit for Key Stage 3 and find resources to support Year 9 Biology and Chemistry lessons.